The Water Heater is equipped with a safe function to ensure you and your families use for the long-term safety. The inlet and outlet pipes of water heater are 304 stainless steel. At the same time, the bottom of the water heater is equipped with a water temperature regulator, which can be adjusted manually according to the individual's heat requirements, without opening the end cover of the bottom. 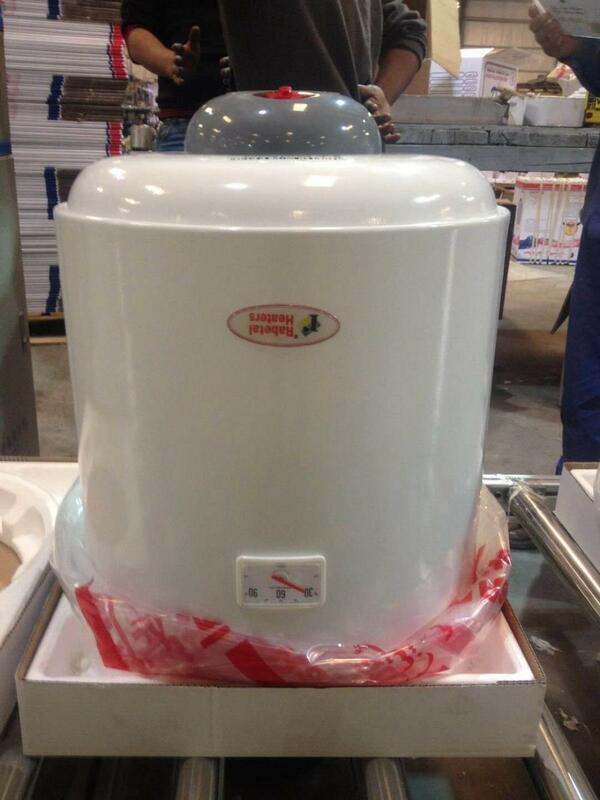 The water heater has the function of anti electric and leakage protection function. 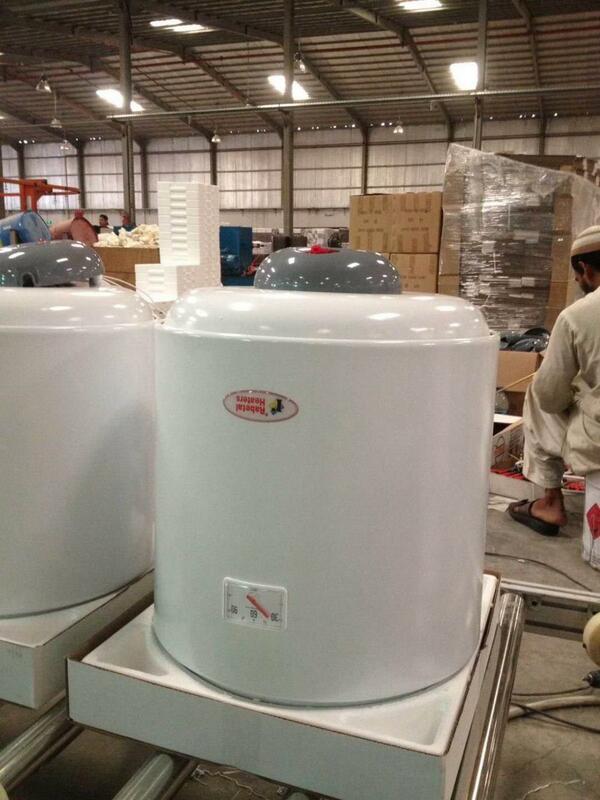 Looking for ideal Electric Vertical Water Heater Manufacturer & supplier ? We have a wide selection at great prices to help you get creative. 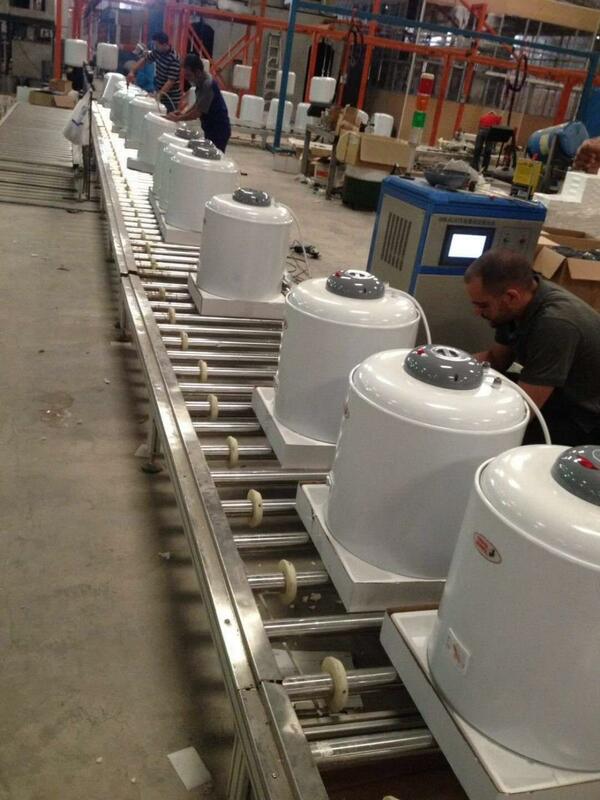 All the Vertical Type Electric Hot Water Heaters are quality guaranteed. We are China Origin Factory of Electric Tankless Water Heater. If you have any question, please feel free to contact us.